Erin Murphy first experienced Pilates as a young dancer in Vancouver, British Columbia. Her dance career took her to Montreal and then to New York City. While in New York, she began to study Pilates more intensively. 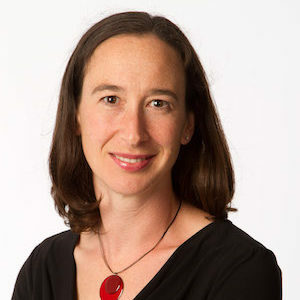 She began her Pilates Teacher Training at The Kane School of Core Integration and later moved to Boulder, Colorado to complete the highly respected Pilates Center Teacher Training Advanced Program, from which she graduated in 2004. In 2011 she also completed The Pilates Center Teacher Training Master’s Program. Erin is a natural teacher. Years of dance training have contributed to an ability to clearly see the needs of the bodies before her. Her clients will share that she has a very gentle way of encouraging them to work very hard! She is passionate about teaching classical Pilates and continuously seeks out opportunities to learn more about the genius of Joseph Pilates and the profound benefits of the system he devised. She is fully committed to helping her clients in becoming their strongest, healthiest, and happiest selves through the classical Pilates method. After more than ten years of teaching Pilates throughout Vancouver, it was a natural progression to open her own studio in 2015. 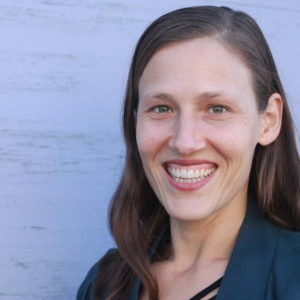 In her free time Erin enjoys yoga, biking, cooking for family and friends and spending time with her two children and husband in beautiful Vancouver. Alison Denham is a Classical Pilates Instructor and a Contemporary Dance Artist. She has been applying Pilates to her restorative movement practice for over 15 years. Her love of movement extends into her teaching and she is passionate about guiding and empowering clients to find functional movement and alignment. She is a graduate of the Pilates Center Teacher Training Program. As an apprentice Pilates Instructor, I am thrilled to share my knowledge of and enthusiasm for the Classical Pilates method. Having trained as a physiotherapist, the movement system created by Joseph Pilates just makes sense on so many levels. And having experienced the results of this movement system during several years of rehabilitation after a knee injury, I am a believer in its power to heal, create functional strength and prevent injury. I have nearly completed my teacher training through Whistler Pilates. This comprehensive program covers the Basic through to Advanced Repertoire on all of the standard apparatus (Mat, Reformer, Cadillac, Arm Chair, Wunda Chair, Electric Chair and barrels). Once I have completed my final test out, I will be a third generation teacher having been trained by Louise Tomchek who was taught by the great Romana Kryzanowska. Amalea discovered the Classical Pilates Method two years ago when she began working at Lili Viola Pilates in Toronto Ontario as an occasional front desk staff. As a life-long lover of fitness, Amalea was excited to learn a new form of movement and quickly became enamoured with the Classical Pilates System. 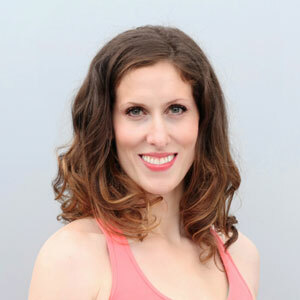 As she continued working at Lili’s studio in Toronto she became so passionate about sharing this incredible system of movement, that she quickly learned how to teach the Basic Mat system and offer group classes and was promoted to be Lili’s Studio Manager. Amalea has been teaching group mat classes since September 2017. In March of 2018 Amalea entered into Lili Viola’s Classical Teacher Training Program under the expert tutelage of 3rd generation teacher Lili Viola and 2nd generation teacher Chris Robinson. Amalea has scored highly on her Basic and Intermediate level practical and written tests and is currently completing her Advanced level hours. She has moved to Vancouver, BC in order to pursue her Master’s degree in Archaeology, and is thrilled to be joining the Pilates Collective where she is privileged to work alongside and learn from an incredible team of teachers. Amalea is passionate about bringing Classical Pilates to Canadians and believes that Pilates is the best thing one can do for their body. 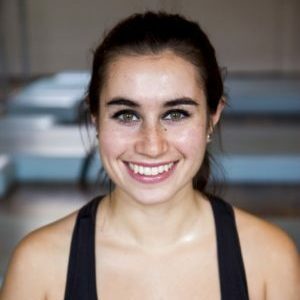 Amalea is upbeat and enthusiastic about the Pilates system and will facilitate a fun and challenging workout. She is currently available for private lessons at the Junior Teacher rate and will be creating group classes shortly. Join her for a lesson!